Born in 23 may 1982 at Trivandrum. Father Viswanatha Rao and mother is Radha. 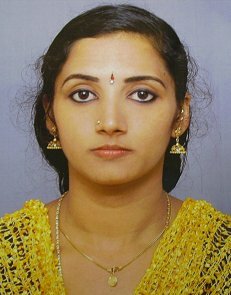 Learned in Bharatanatyam from age 3 under Guru Nattuvam Parama Siva Menon in Trivandrum, then joined and studied Kerala Natanam at Swathi Thirunal Music Collage in Trivandrum, from Gurus Lekha Thankachi, Sivanandan Nair, Mrs.Geli Ps. After study performing so many stages in Kerala, Chennai, Delhi, Bangalore etc. In 2002 got central govt scholarship for Keralanatanam. 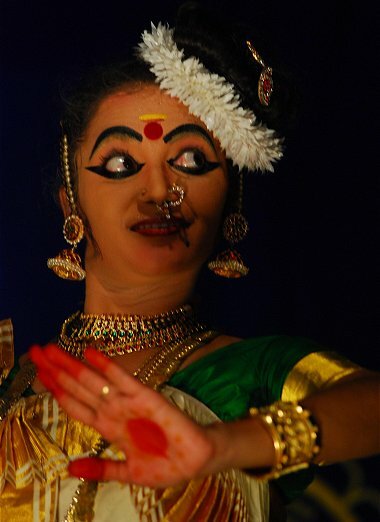 Teaching Bharathanataym, Mohiniyattam, Kuchuppudy, Keralanatanam and Contemporary dance in own institution. Family - Husband Mr. P.Subramaniam and daughter Subalakshmi.